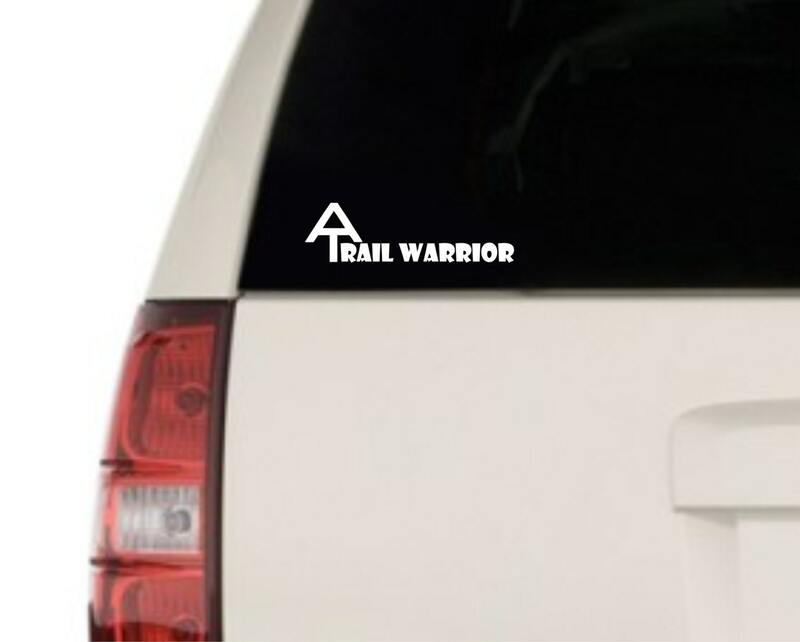 Appalachian Trail Warrior vinyl decal- Show your passion for the great Appalachian Trail. 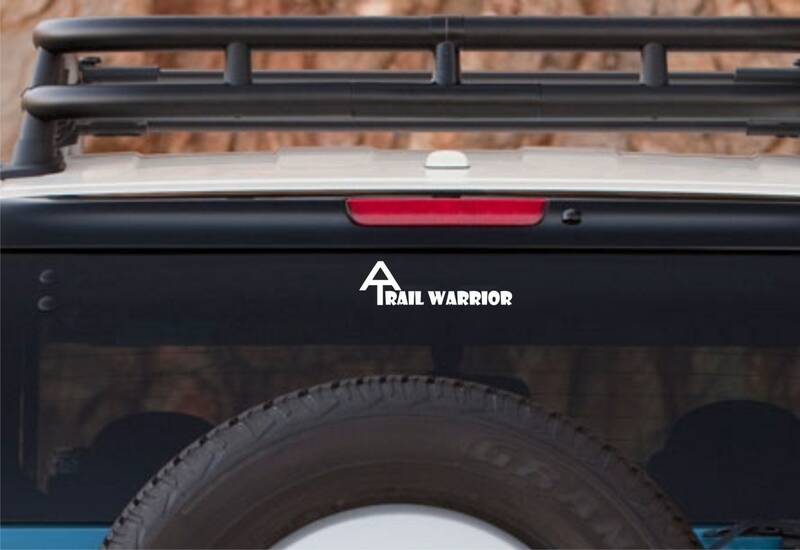 This could indicate your love of hiking, maintaining the trail or a Trail Angel. 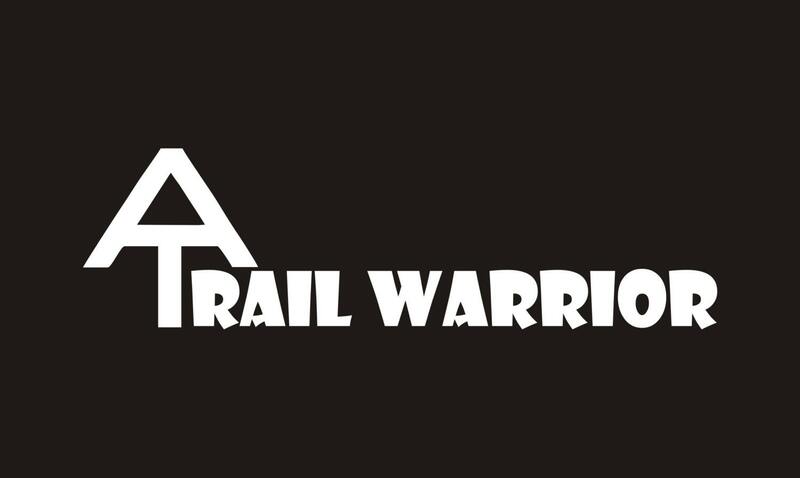 Whether you are a section hiker or a thru-hiker, anyone who spends much time on this trail has a warrior heart and a true sense of adventure. We use only high quality outdoor vinyl. Easy to apply and water/weather resistant. Application instructions will be included. **ALL of our customers receive a FREE surprise gift as a "Thank You". Arrived quickly and went on with ease. Thanks!